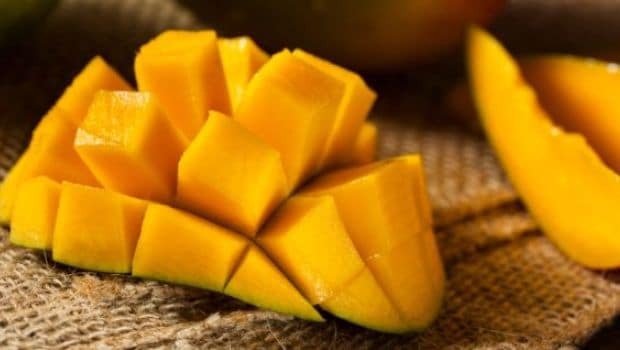 Summers are here in full swing and so is the need to binge on summer fruit like mango. Mango is not only delicious but also packs a host of health benefiting properties. It can do wonders for your overall health, provided it’s consumed in moderation. Other than its consumption, mango can be used on the face as well in the form of face packs. Mango pulp when applied onto the skin can treat a host of skin problems, one of which being tanned skin. With summer comes tanned skin. A lot of us look out for various beauty treatments to get rid of that summer tan. However, not many know that the same condition can be treated using natural stuff like mango. This humble summer fruit can be used to get rid of even the most stubborn tan. In order to get rid of that tanned skin, here are a few mango face packs that can come to great help. Read on to know how they can be applied. If you happen to have an oily skin, then this face pack is just apt for you. 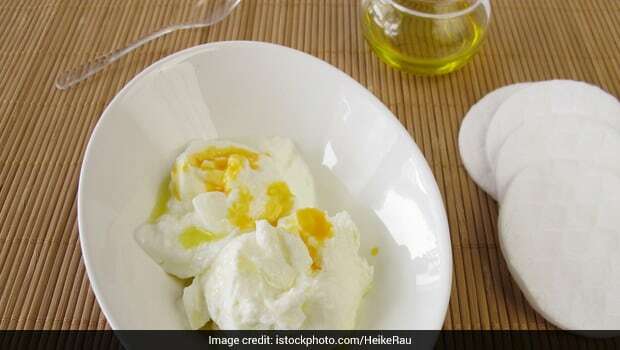 Apart from the goodness of mangoes, this face pack has curd and honey as well. 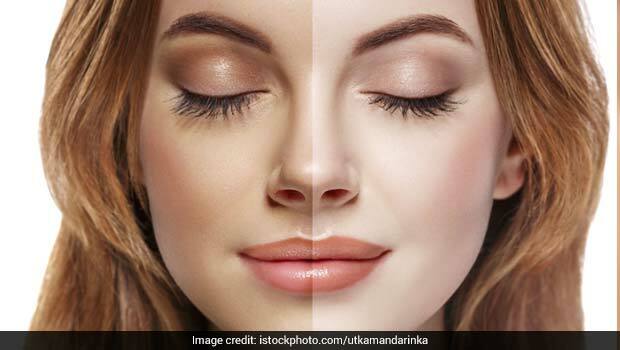 These ingredients are readily available in the kitchen and can help you fight with pigmentation and tanning in one go. 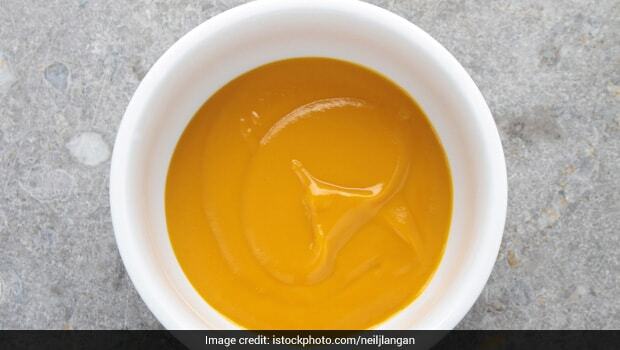 Extract pulp from a ripe mango and add 1 tablespoon of curd and 1 teaspoons of honey in it. Mix the ingredients well. However, make sure that the face pack is of thick consistency. Apply this pack on your face and wash it off after 10 minutes. So, what are you waiting for? Make the most of this refreshing and healthy summer fruit by making the above mentioned face packs and say bye-bye to tanned skin.